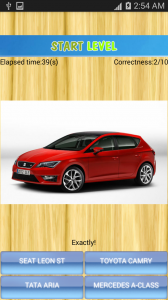 Do you know how many carmakers, logos and carnames in the world? 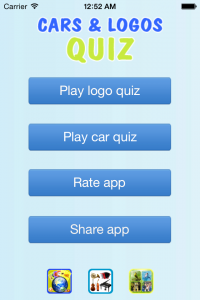 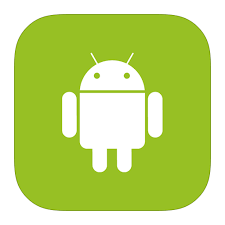 Cars and logo Quiz app will help you test your mind quickly. 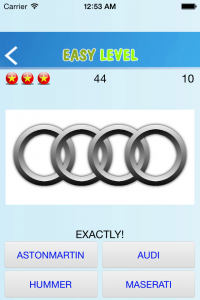 With beautiful and latest updates photos, you will feel very interesting to explore the world of automotive vehicle by an easy game. 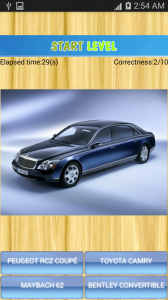 The application consists of two parts with nearly 100 leading manufacturers in the world, and a part for testing carnames to help you feel beautiful and featured design philosophy of each car makers. 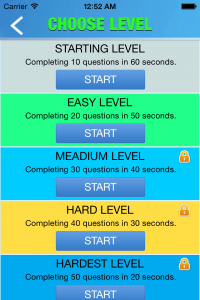 The game is divided into five levels tested so that you can practice memory under increasing difficulty. 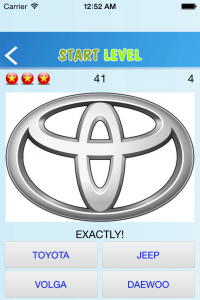 An interesting and nice applications for the kids to learn about the automotive world!